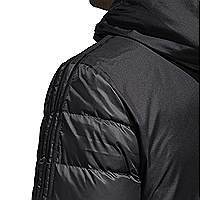 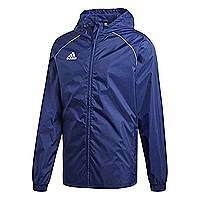 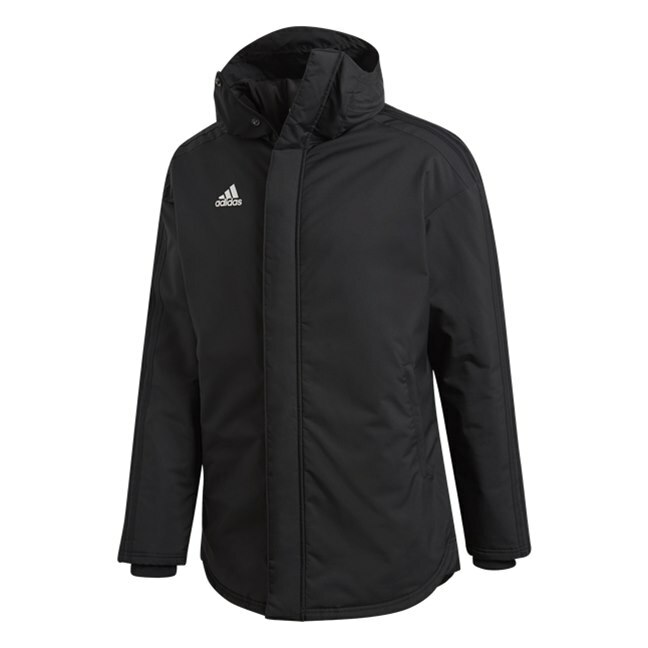 This year we have one of the largest ranges of Adidas winter & all weather jackets than ever before at a price point that will suit most. 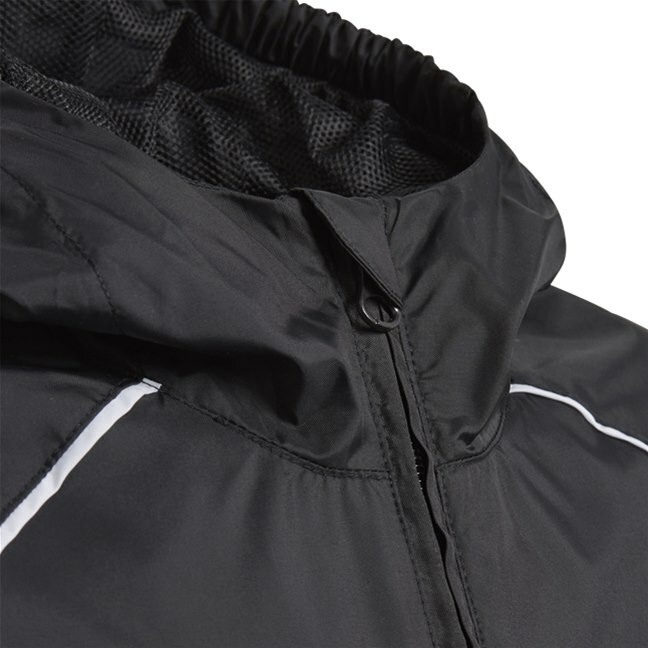 The rain jackets are more technical that ever with new look & feel materials that will keep you warm & dry in all conditions. Stay dry this season with the new Core 18 rain jacket is made from a treated water resistant 100% PES woven fabric it has a poly mesh lining, zip pockets, hood elasticated cuffs, available in 3 colours. 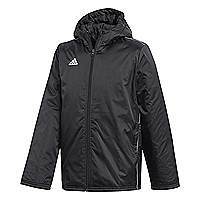 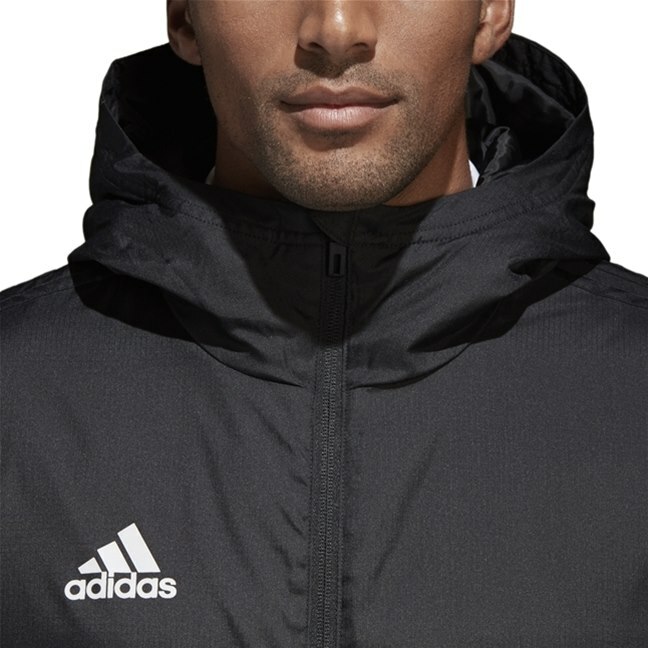 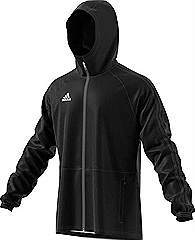 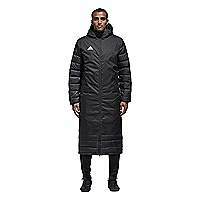 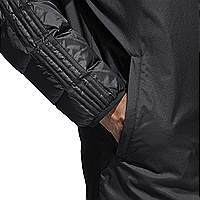 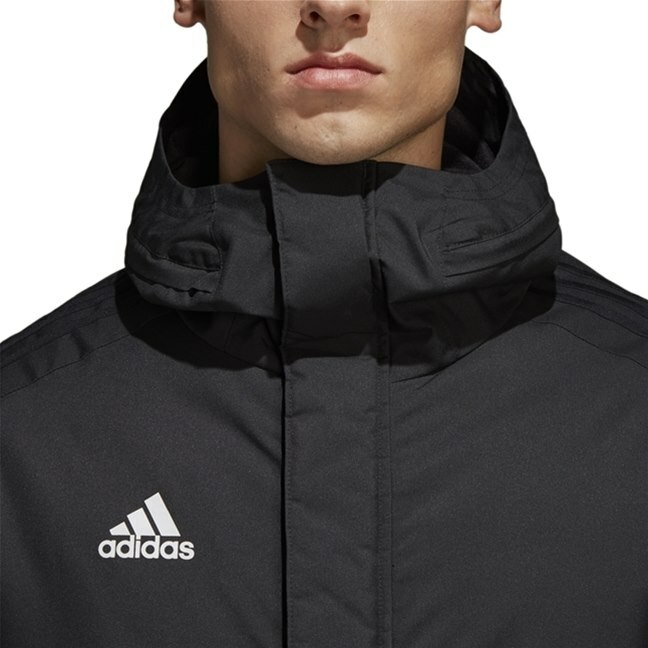 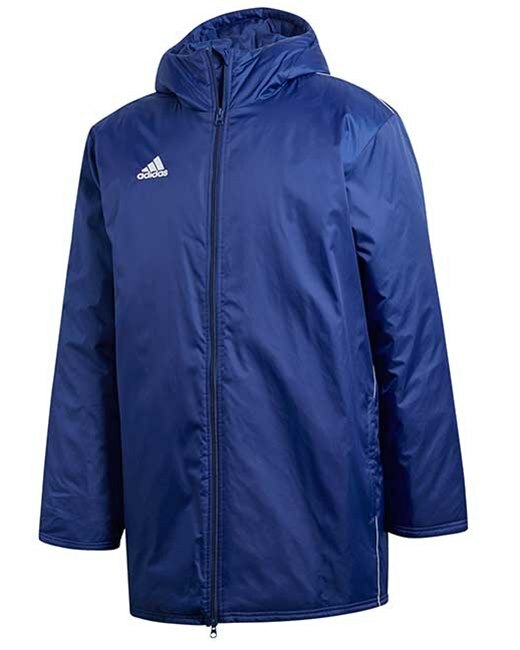 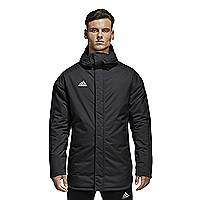 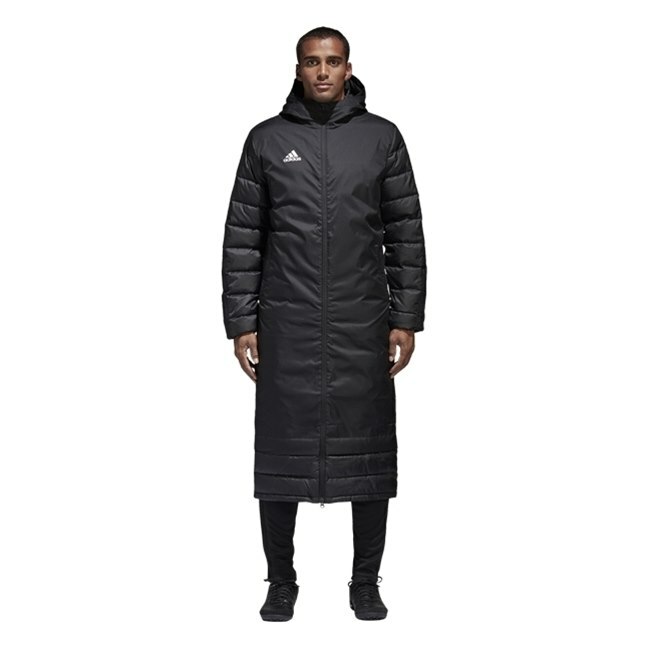 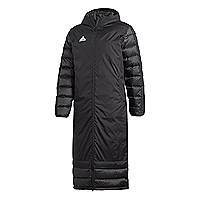 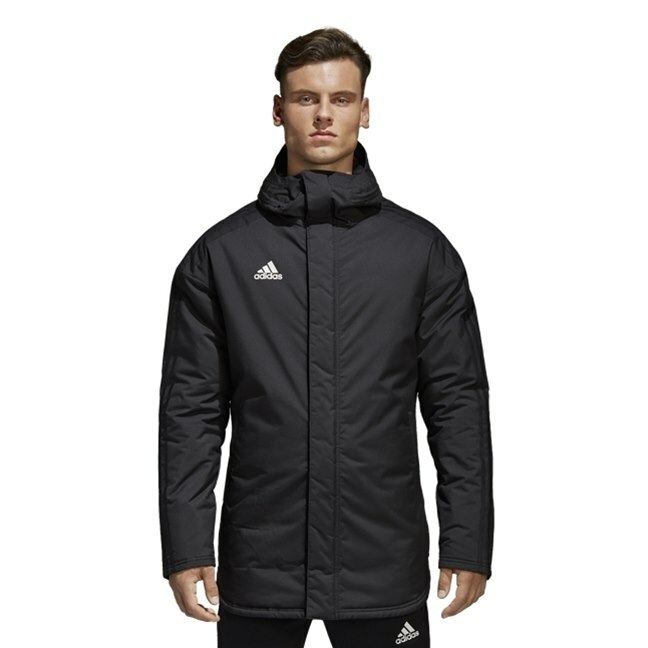 Adidas Condivo 18 long winter coat is the ultimate coat to keep you protected in the worst of weather when standing on the touch line. 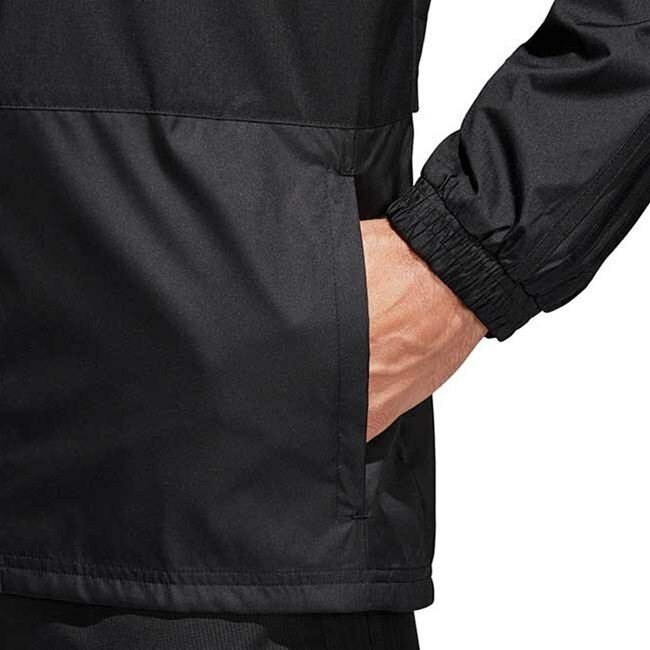 A new rib stop material storm zips, storm flaps duck down fill and extra fill in the shoulder & upper arms 2 zip pockets a top of the rain jacket that looks & feels superb. 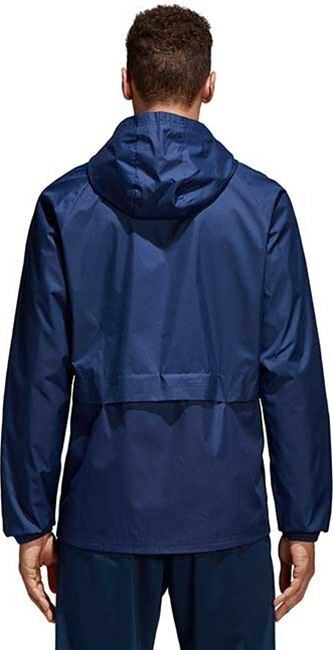 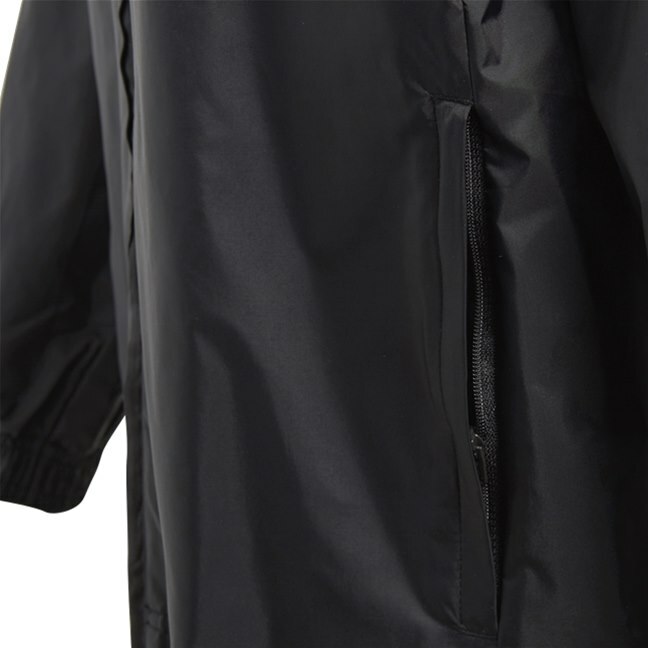 A top quality rain jacket that will keep you dry in any down pour with climastorm technology 2 size zip pockets, storm flaps on front hood the ideal jacket to take out with you it wont let you down & looks smart. 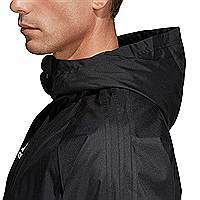 Climastorm smashes through walls of wind with water-repellent, wind-resistant and breathable materials, keeping you dry and comfortable. 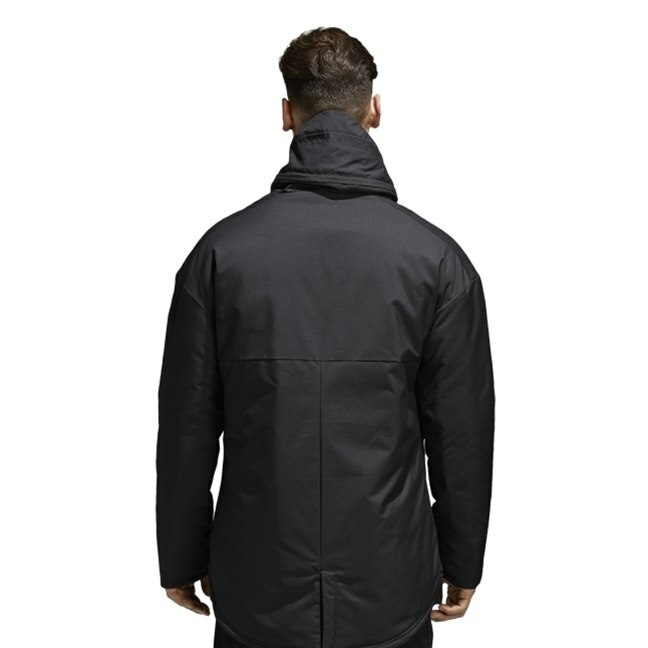 Don't wait for the storm, be the storm made from storm resistant woven ripstop fabric. 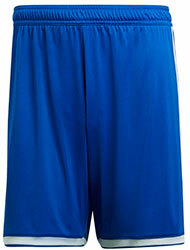 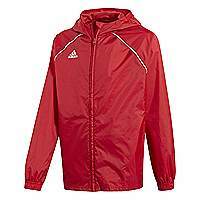 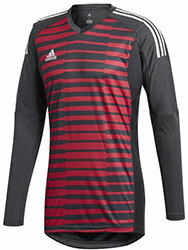 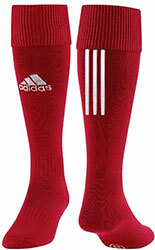 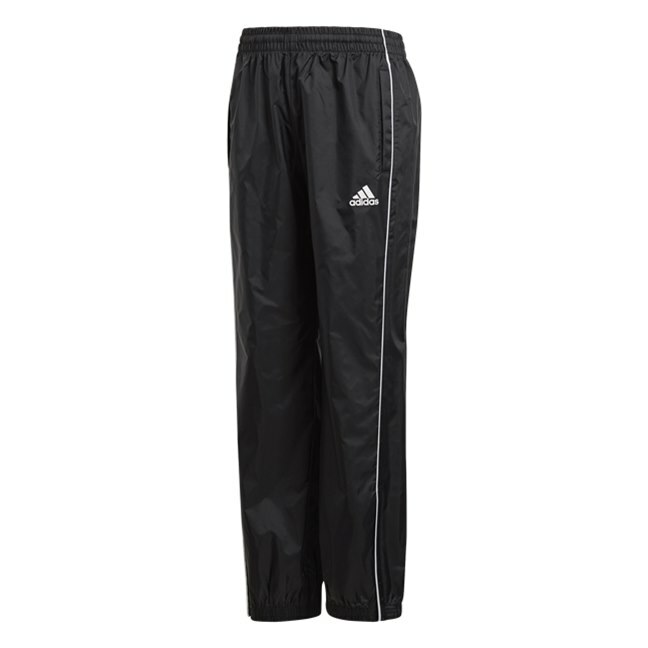 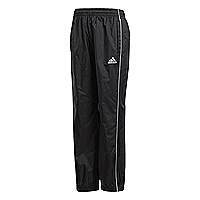 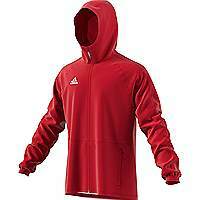 Comfortable zip pockets, hood construction, tone on tone 3 stripes down the arms. 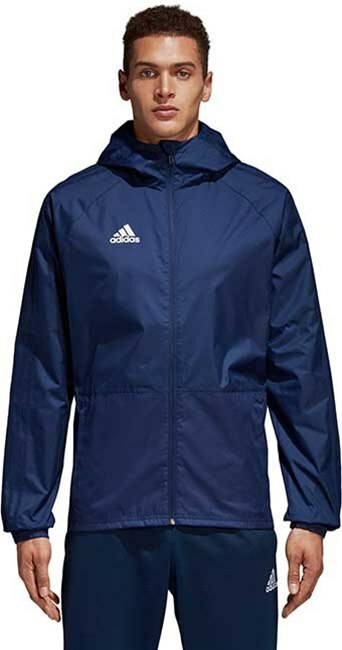 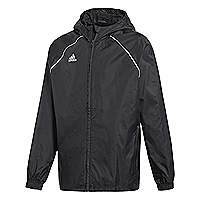 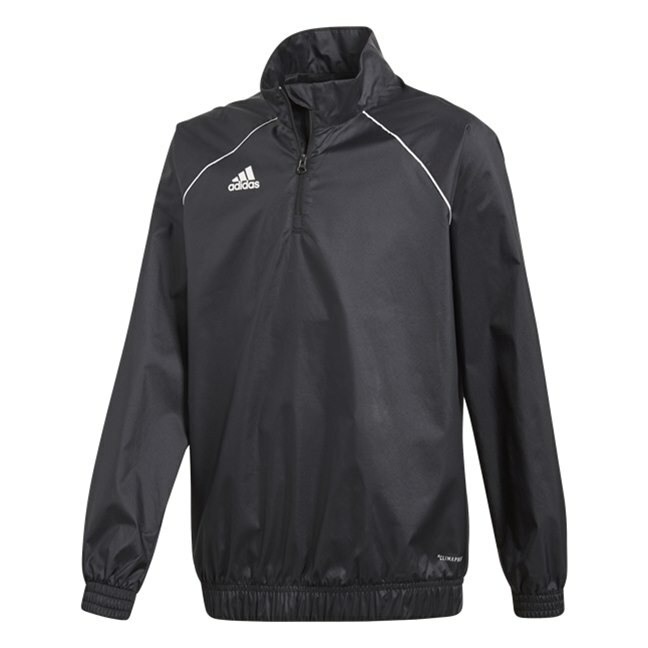 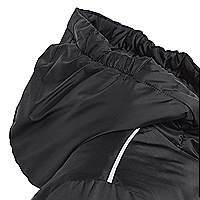 Adidas Core 18 windbreaker is built in Climaproof fabric for breathable protection that helps shelter you from the wind and rain. 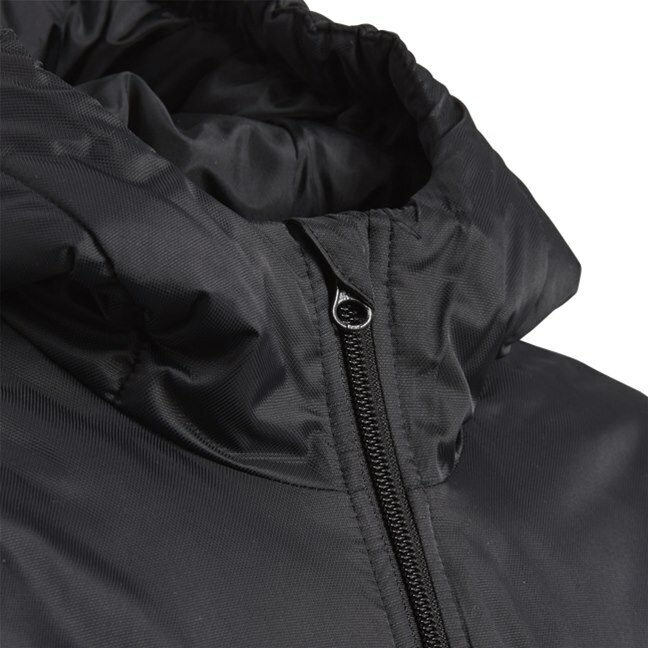 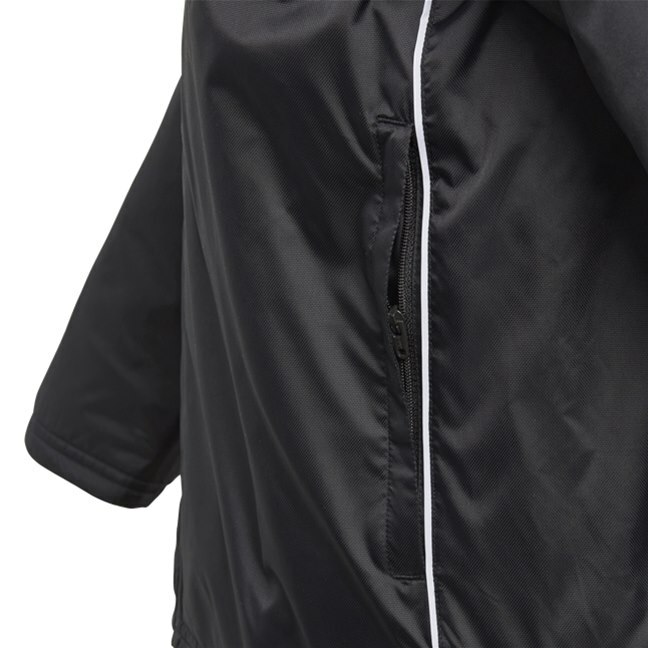 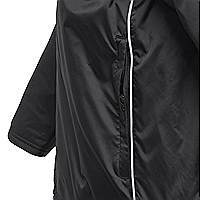 A stand-up collar offers extra coverage, while an elastic hem and cuffs help keeps you dry. 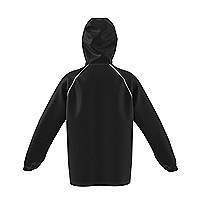 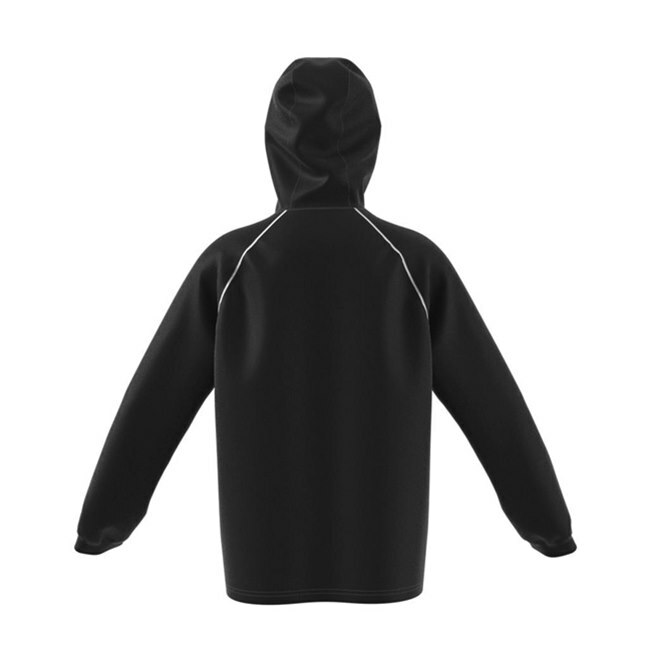 Quarter zip with stand-up collar lightweight material good to train in wet conditions, raglan sleeves with contrast piping on seams.